Pink Ceramic Flower Ornament - Decorative pretty pink rose flower ornament for shabby chic home decor. 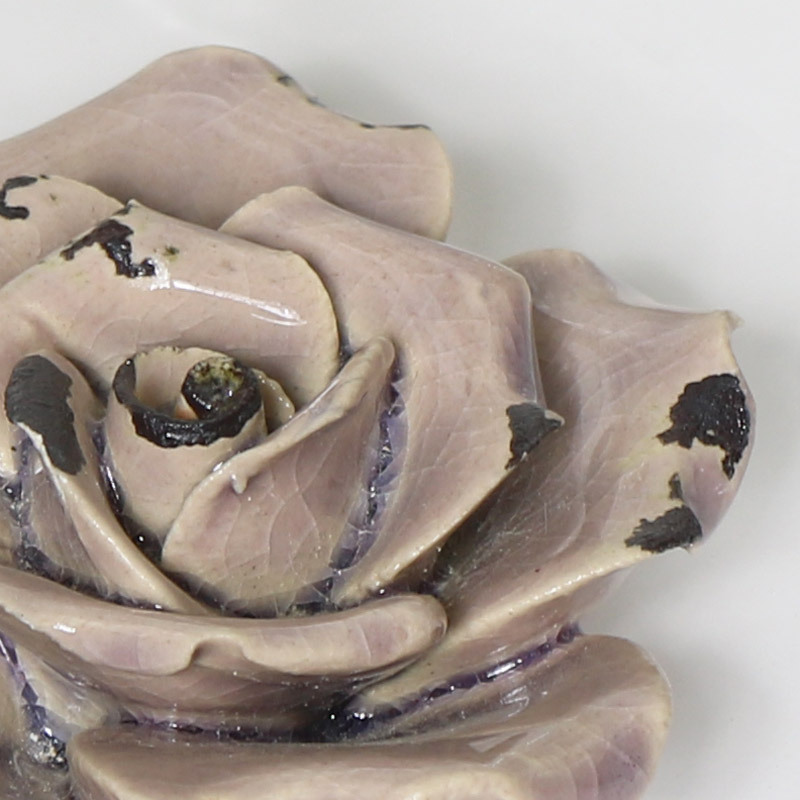 Small Pink Ceramic Flower Ornament for adding a charmingly rustic feel to the home. Delicate features with distressed pink, crackle glazed finish. Pink Ceramic Flower Ornament - Decorative pretty pink rose flower ornament for shabby chic home decor. 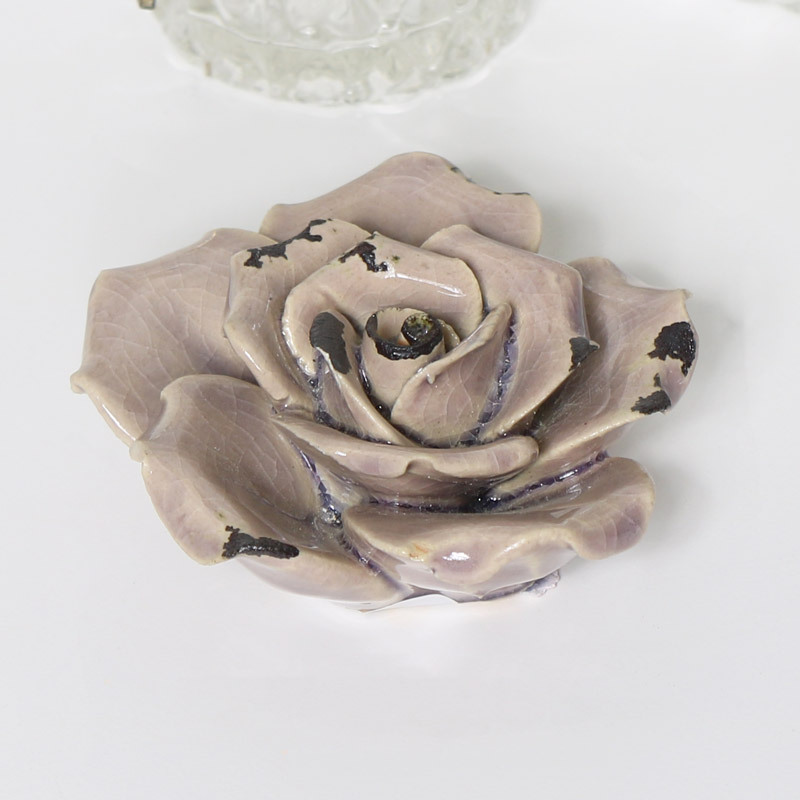 Small Pink Ceramic Flower Ornament for adding a charmingly rustic feel to the home. Delicate features with distressed pink, crackle glazed finish. Pink ceramic ornament with distressed crackle glazed finish.